Have you ever wanted to play a title-less game about coloring made by a freshman game design student? Well now you can! 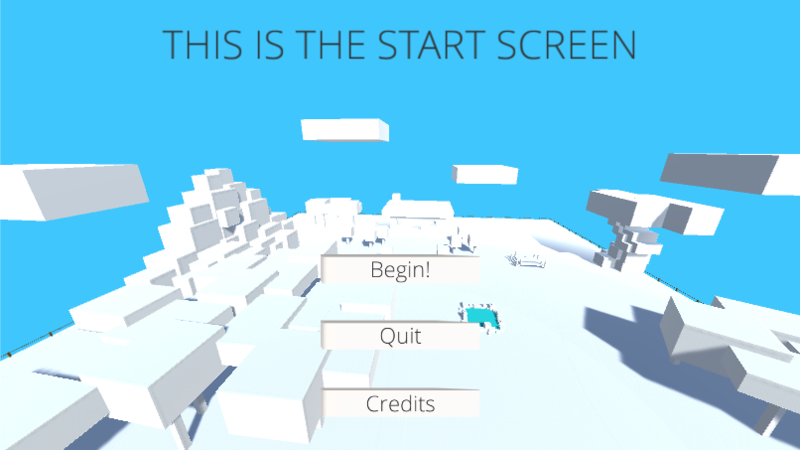 Play my first attempt at a real video game! Made over the course of a semester, this game was my first experience of developing a game from start to finish, from prototyping to art/aesthetic design to polish and release. It's a little rough around the edges, but I'm pretty proud of it! There's now a Windows specific download AND a Mac specific download! Please alert me if either version isn't working properly, I'm still new at this and there might be issues. If you're on Mac, download the files and then run the application.